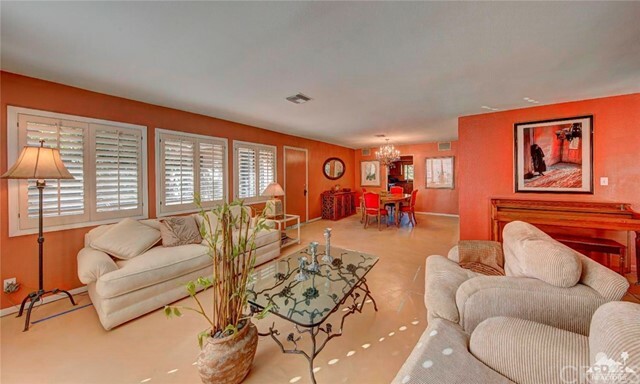 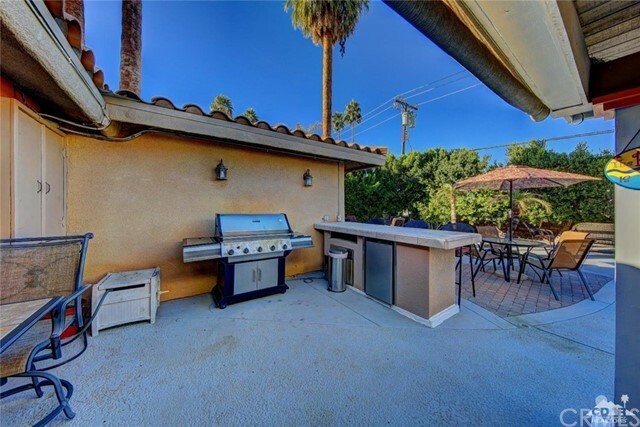 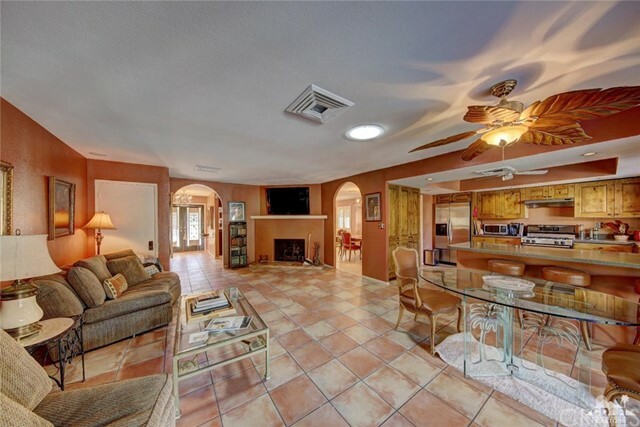 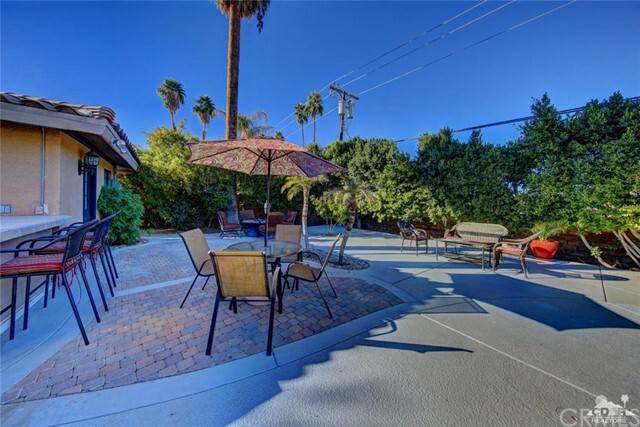 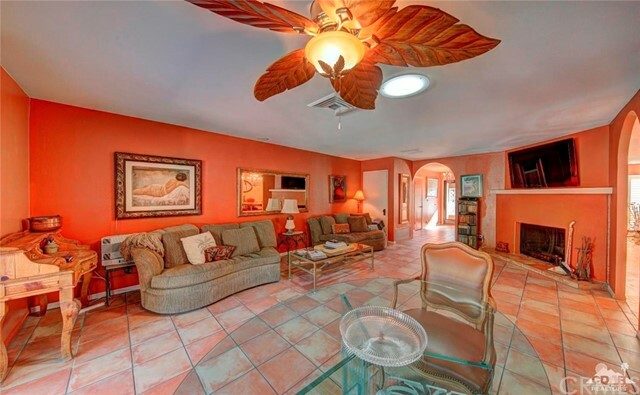 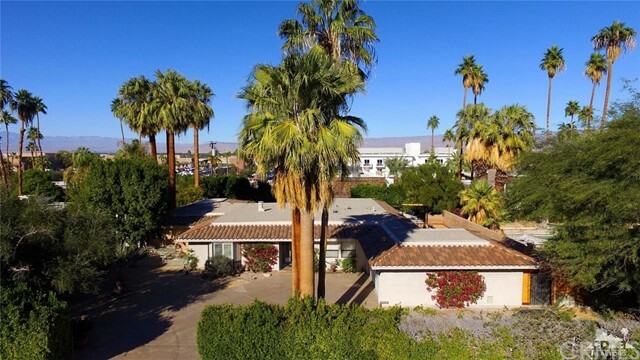 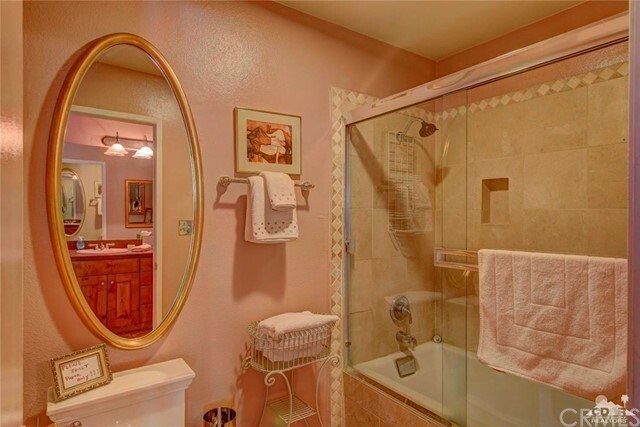 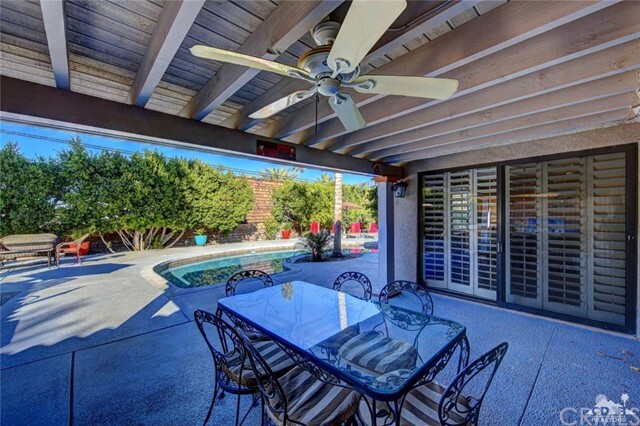 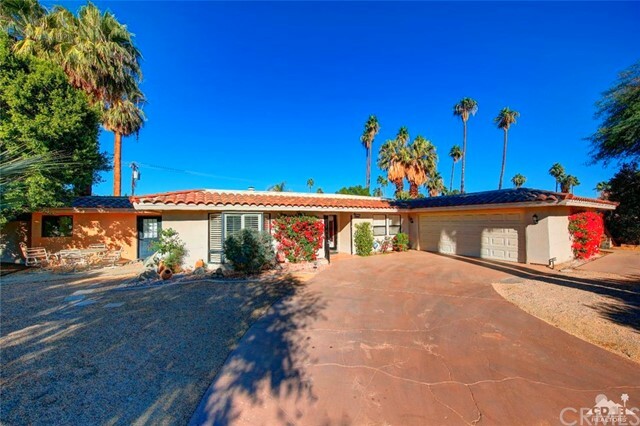 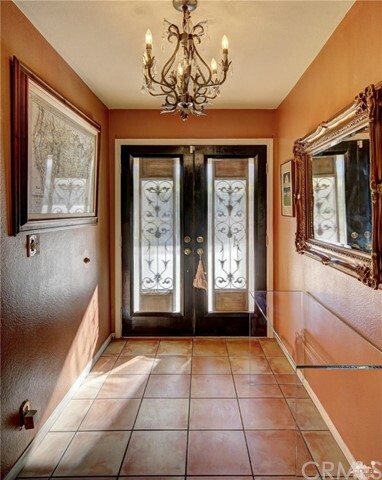 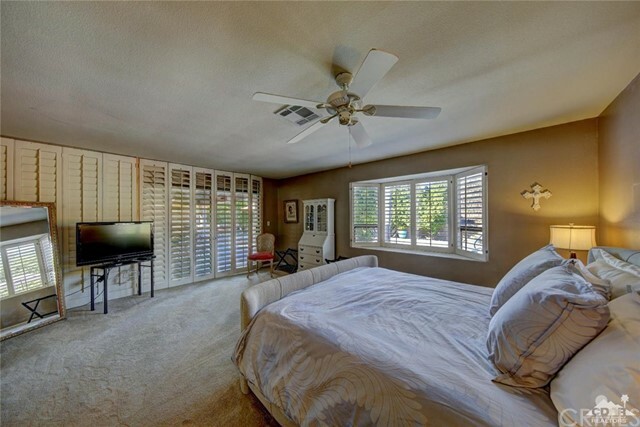 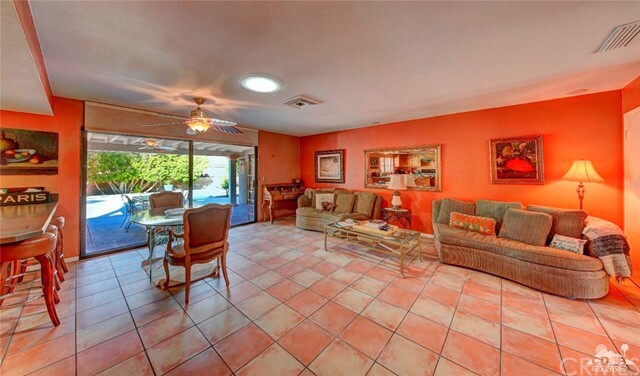 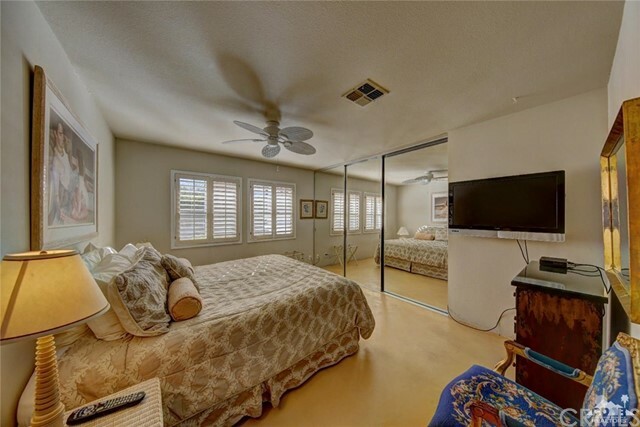 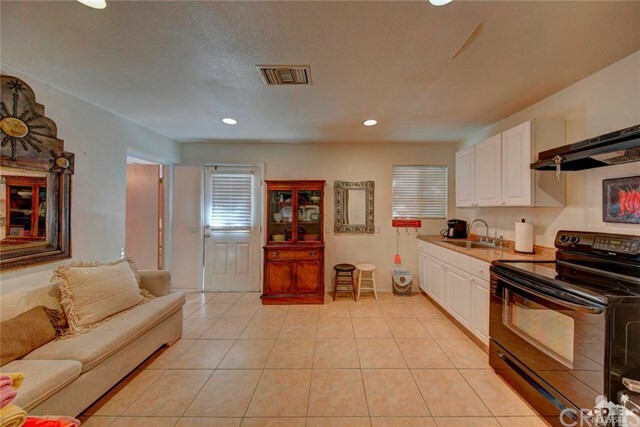 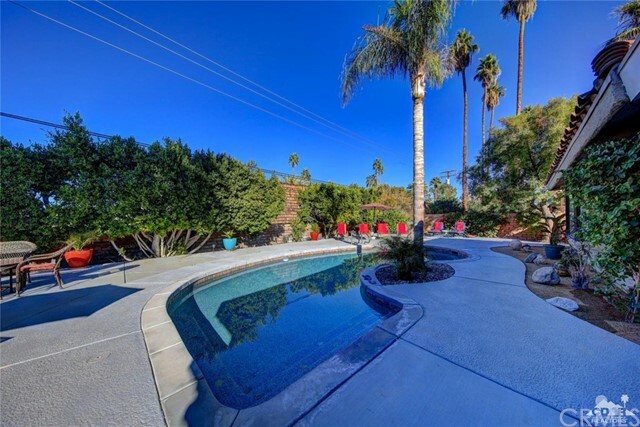 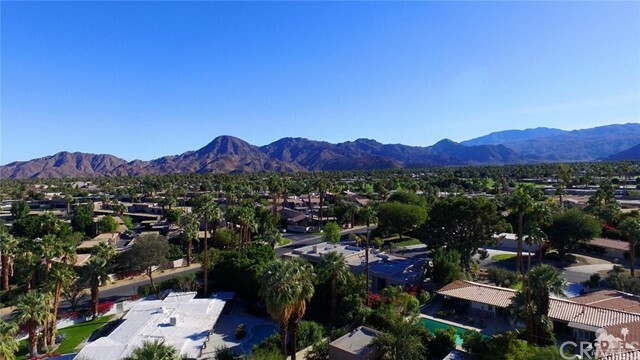 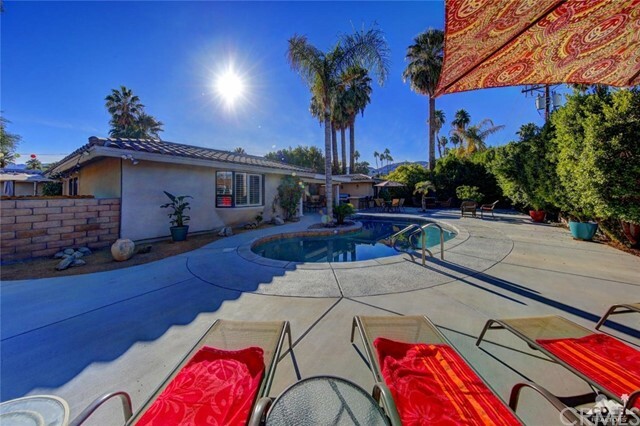 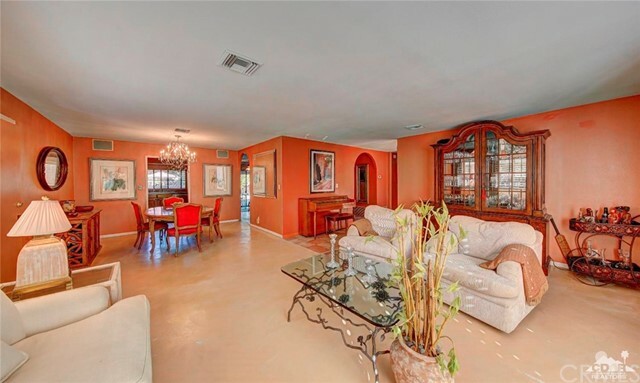 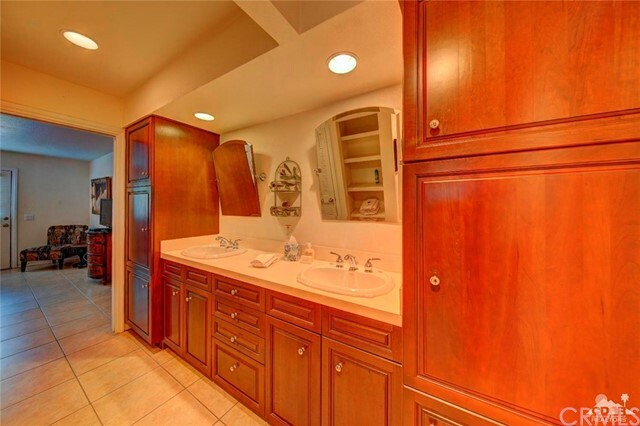 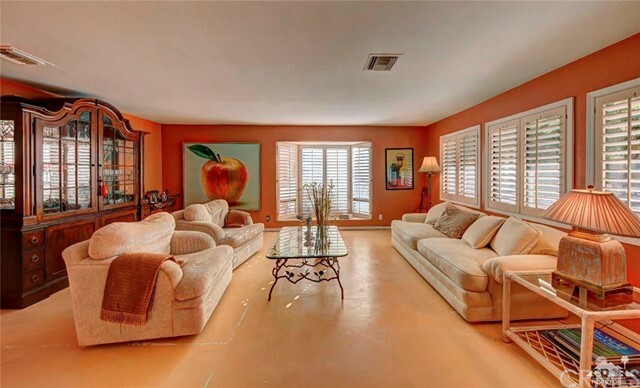 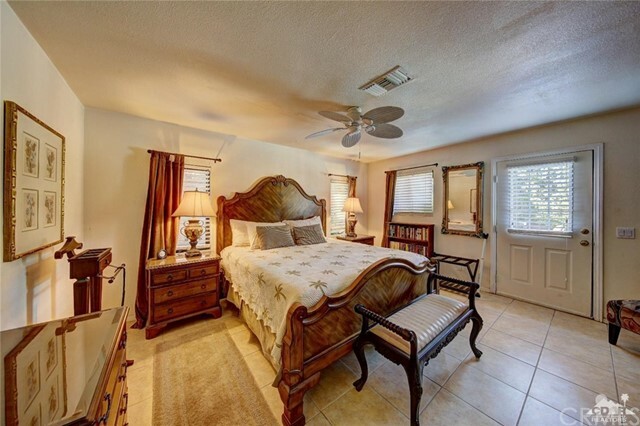 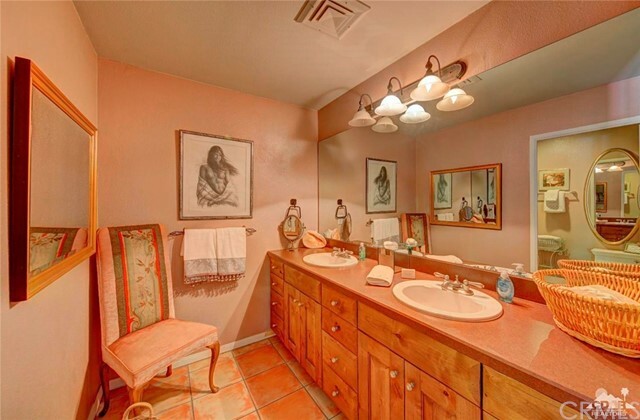 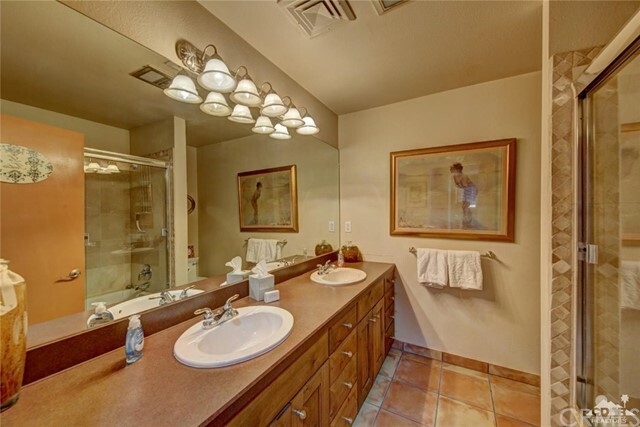 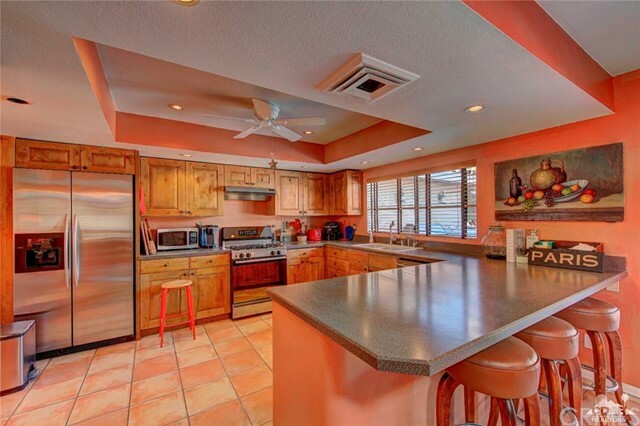 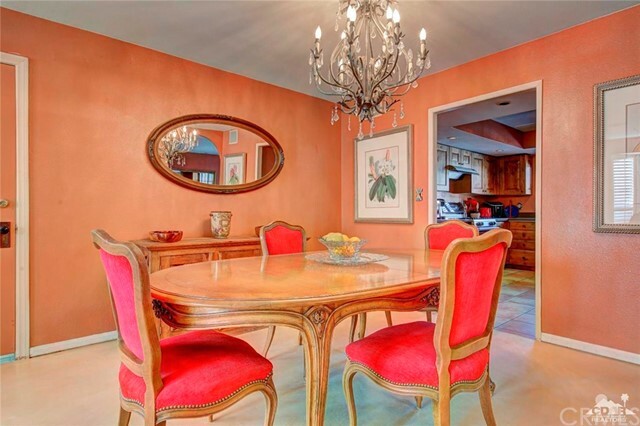 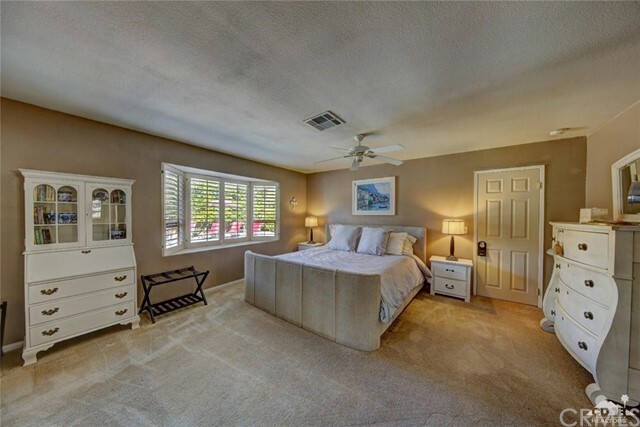 Location location location this South Palm Desert home is a 3 min walk from El Paseo. 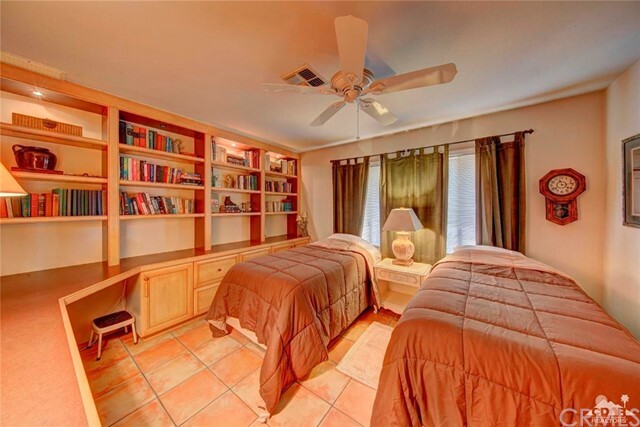 There are 5 bedrooms 3 baths one of the bedrooms is an attached castia and has its own bathroom and kitchen with private entrance. 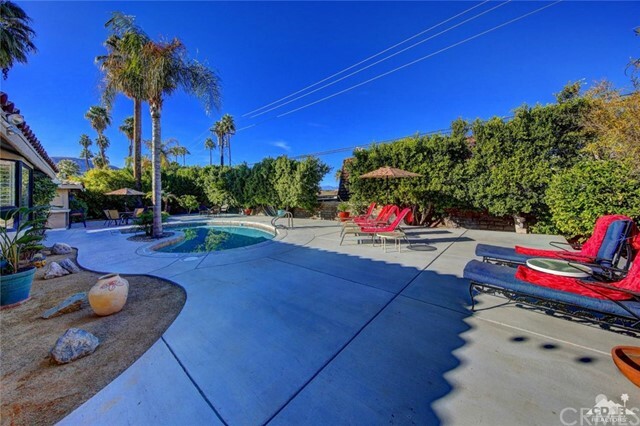 The back yard is perfect for relaxing or entertaining. 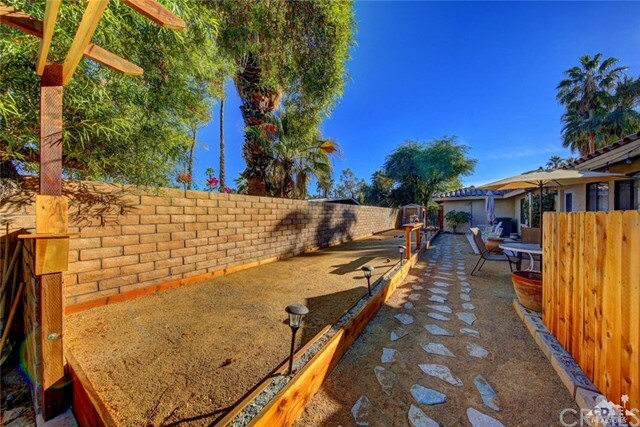 The backyard has a pool, spa , Bocce ball court and lots of room to relax and get a tan. 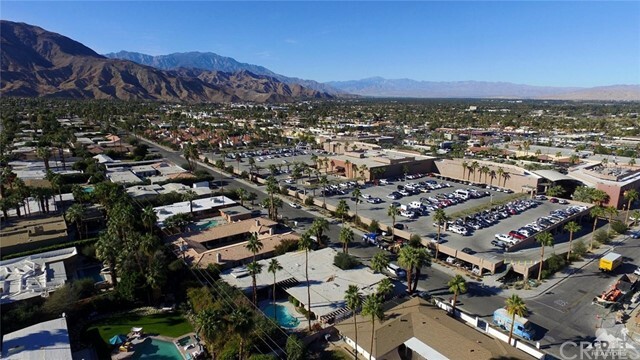 Its close to all the fancy shops and nice places to eat. 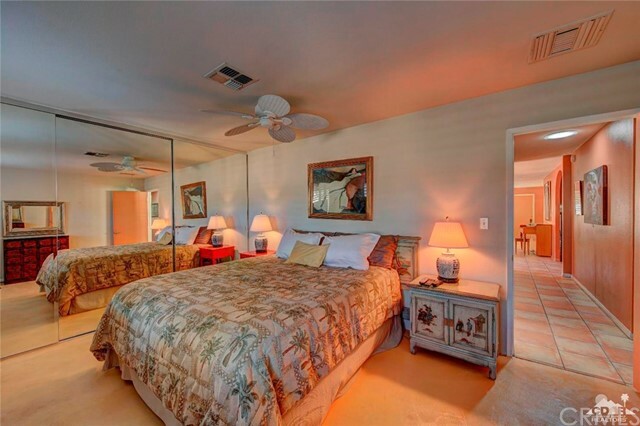 This is the perfect getaway retreat.